When you deal with paper documents, it takes some time to send such documents to someone else. You should send a document by snail mail and the recipient will need to be patient to receive a paper. That can be a problem especially if it is a business matter and it’s urgent. The best solution is to scan a document. Not only will you be able to send a file promptly, but you will also be able to archive the file for later. If you know how to scan a document, you know how much time you can save. Here we will explain how to scan a document on Windows and how to use one mobile app to scan a document with an Android device (mobile phone or tablet). 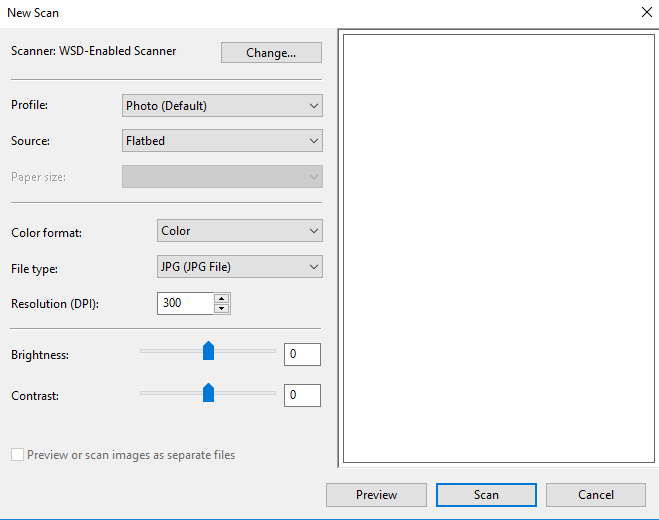 To scan a document on Windows 7, first you need to check if your Scanner device is installed on your computer. To do so, go to Devices and Printers. If you have a Windows 10, just type in the left bottom search bar “Devices and Printers”. Make sure your text document is put face-down on the scanner. For Windows 7: find All Programs in the Start menu and then click on Windows Fax and Scan. For Windows 10: search for Windows Fax and Scan in the same way you searched for devices and printers options. New Scan button opens the settings you can adjust to properly scan a document with an installed scanner. Apart from preview you can change the color of the text and the file type. It can be saved as JPG, PNG, TIFF or BMP. When you are done with the settings, click Scan. You can use the Forward as Email button to forward scanned documents as an attachment. Open the app and tap on Take a photo or Select a photo if you already have a document on a mobile phone or tablet. The scanned document will preview and you can tap on the Crop button to make the document smaller and get rid of unnecessary parts of the document. You need to be connected to the internet to use the app. All in all, if you don’t have a scanner at home or you have but you are not at home, you can rely on this mobile app. 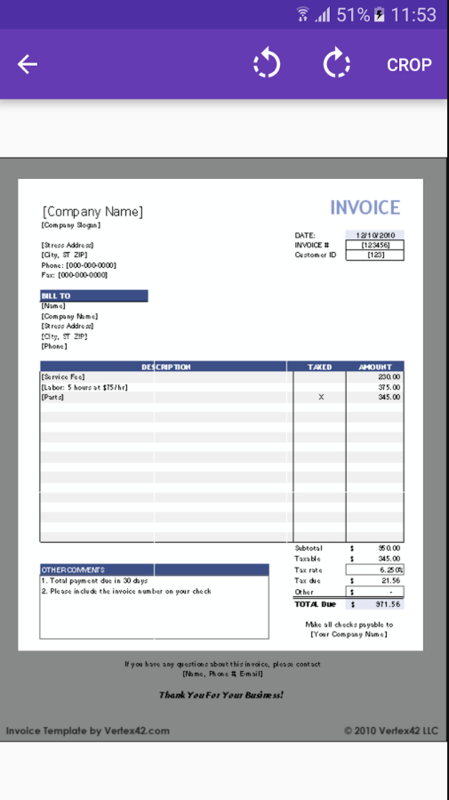 In a few steps take a photo of your document and the app will turn it to PDF. Your scanned PDF document will be ready for sending to the recipient and the whole process will be much quicker than the sending a document via snail mail.